Among a myriad of famous contemporary street artists, Jean Rene (or just JR) is also gaining publicity and popularity. At the end of March, to mark the 30th anniversary of the Louvre Pyramid creation, he created the Louvre Trompe-l’oeil – a glass art installation. With glass art popular in European cities, this work has also gained much publicity. Trompe l’oeil is an art technique of creating the optical illusion, often used by street artists and architects. The Louvre Trompe l’oeil shows the courtyard as a huge rock quarry, which “swallows” the base of the glass pyramid. Around 400 volunteers pieced together approximately 2,000 strips of the black-and-white image from March 26 to March 29. 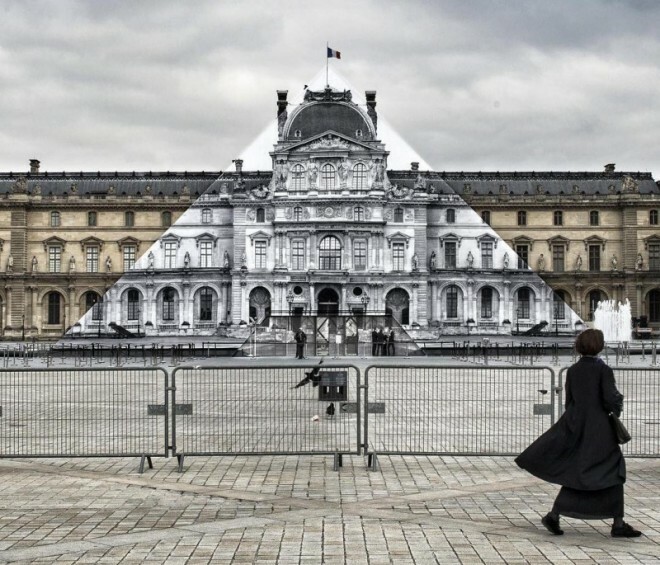 The Louvre Trompe l’oeil represents a collage of 17,000 square meters, titled “The Secret of the Great Pyramid” and built on the principle of optical anamorphic. 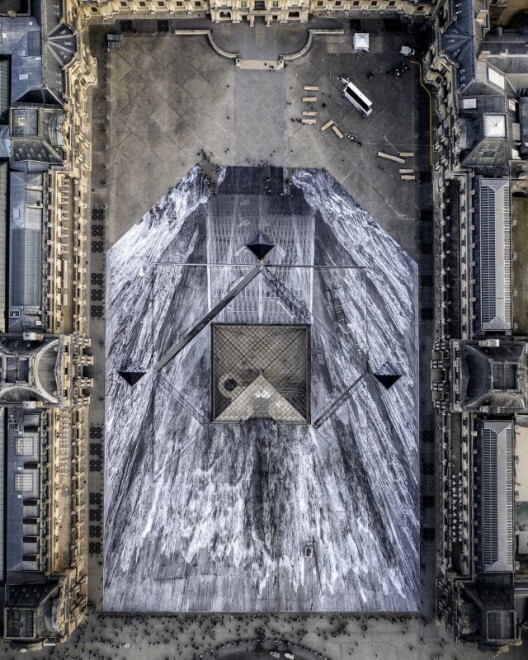 From one specific point – specifically, from the third floor of the Louvre – the perspective transforms into the image of the pyramid twice as large as its aboveground part, magically emerging from the dark canyon. However, a few hours after the art installation was completed, black-and-white fragments glued to the tiles began to come off the surface. However, just a few hours after the completion of the collage, visitors to the Louvre began to tear its pieces to take home as Souvenirs. Unfortunately, the glue that holds the image on the ground quickly dried under the sun, causing the fragments to peel off themselves. On his social media account, Jean Rene explained what happened, and why we shouldn’t worry about the fate of the Louvre Trompe l’oeil. 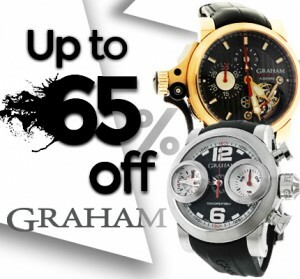 “The images, like life, are ephemeral. Once pasted, the art piece lives on its own. 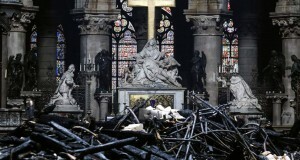 The sun dries the light glue, and with every step, people tear pieces of the fragile paper. The process is all about the participation of volunteers, visitors, and souvenir catchers,” a French street artist wrote in his Twitter post. 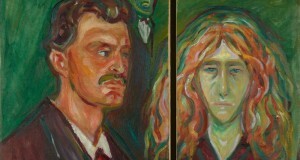 The Louvre representatives supported his idea. 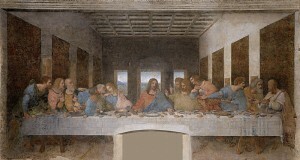 Besides, in any case, the Louvre Trompe l’oeil was to be removed by Sunday, March 31. The open-air art gallery installations tend to have a short “life” due to the weather and season-related reasons. Despite its rather short existence, this art installation has been immortalized in the photos, as well as the whole process of its creation, which lasted several days. “This project is also about presence and absence, about reality and memories, about impermanence,” JR added on Twitter a few hours later. Indeed, he put his heart into this artwork by dedicating it to the memory of a French film director Agnès Varda, his employee and friend, who passed away last week. The pop and street art often involve architectural monuments and other landmarks of the world’s cities. 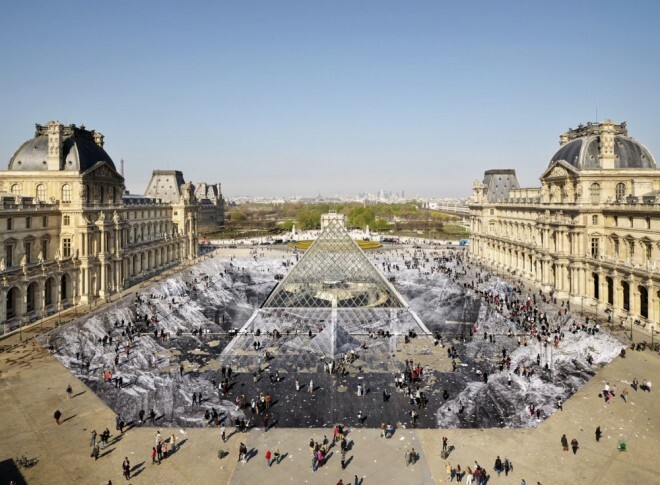 This is also not the first artistic experiment created by JR that involves the Louvre Pyramid. In the summer of 2016, he made it “disappear” by covering the construction’s surface with a photo of the facade of the building hidden behind it.